Jokulsarlon Lagoon – The Glacier Lagoon Iceland is one of the most awesome natural wonders of the world. People are blown away by the stunning vastness and unique beauty as majestic icebergs make their way through the enormous lagoon to the Atlantic Ocean. The glistening blue/white icebergs washed up on the black, Diamond Beach are mind-blowing. Many of these icy beauties go straight out into the salty Atlantic waves. You have to see Jökulsárlón. This place the best ever. I have held ancient ice in my arms and even tasted it! The lagoon is a must-see on Lonely Planet’s Travel list. Action scenes of A View to Kill and Die Another Day were shot here, also Lara Croft: Tomb Raider, Batman Begins, the TV series Amazing Race, various TV shows and documentaries. A mention that a feature on this glacier lagoon is coming is enough to send TV viewing numbers soaring into the stratosphere! The glacier lagoon is located right on the ring road between Höfn and Skaftafell at the head of the retreating Breiðamerkurjökull glacier, a tongue of Vatnajökull glacier which towers 910m above the lagoon. If you glimpse a procession of surreal amazingly shaped ice forms from Highway 1 you have arrived. Magic and totally worth it! It is easy for self-drivers to get to Jökulsárlón. From Reykjavík, you just follow Highway 1 in a southerly direction for 380 km. Route 1 from Egilsstaðir is shorter at 257 km. Leaving at 6:00 and returning at 23:00 I drove from Reykjavík including stops at waterfalls on the south coast. This map might be helpful! The bus number 51 goes from Mjódd, Reykjavík to Jökulsárlón. It takes about 6 hours and the cost is about 11.000 ISK per person. The bus goes Monday-Friday + Sunday (not Saturday). Many tours are going to Jökulsárlón both day and multi-day tours. Your options are endless and especially recommended for those who feel a bit uncomfortable driving in another country and those who want to know more. Taking a guided tour is the perfect way to really get to know the country and get all sorts of info from a knowledgeable local living guide. A Jokulsarlon & Skaftafell tour from Reykjavík is fabulous! 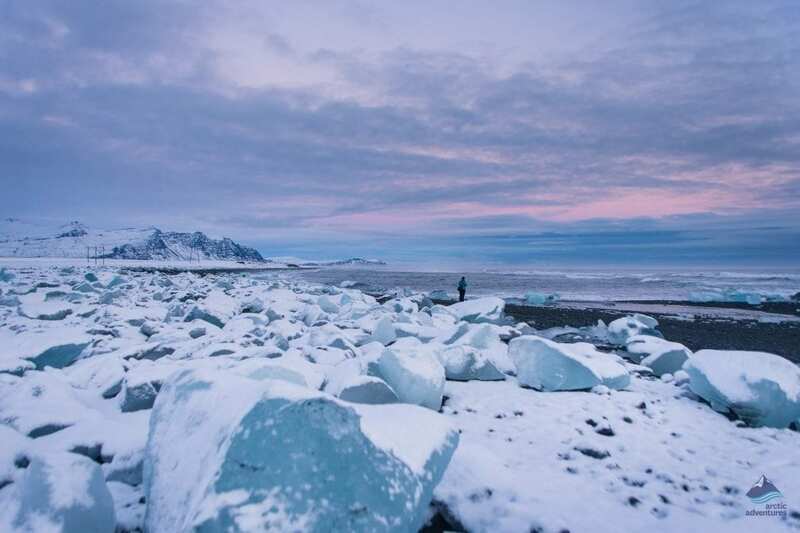 You will see icebergs, some as large as apartment blocks jostling one another in the lagoon, crazily sculpted ice forms as far as the eye can see. The final glory, in a day of natural wonders, the Diamond Beach, peppered with icebergs of all shapes and sizes, they really do glitter like diamonds as they come to rest on the black Diamond Beach. Other icebergs are a surreal sight as they float in a stately manner out into the Atlantic. Watching them it is easy to feel mesmerized, they are a hypnotic sight! The Vatnajokull Glacier Hike & Jokulsarlon tour is another spectacular option – you get to explore the glacier from every conceivable angle. From the ice lagoon, the sparkling blue/white interior of a magical ice cave and to hike across the surface – what could be more stupendous? 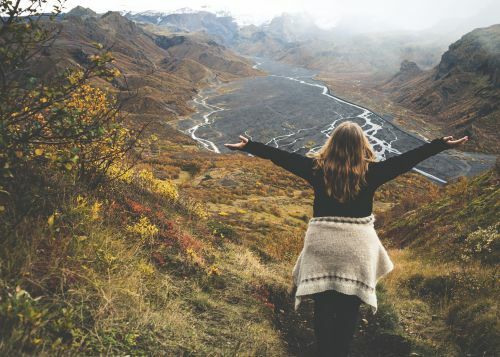 With a highly trained glacier guide you will learn all about Vatnajökull and walk on Falljökull (the Falling Glacier), one of the glacial tongues which extend like long fingers from Vatnajökull, the largest glacier in Europe. Walking on crampons you will see deep sinkholes and rugged ice crevasses as your guide escorts you safely across the ice. Then you head across the sand plains of Breiðamerkursandur to Jökulsárlón Ice Lagoon where all of the wonders described above await you! 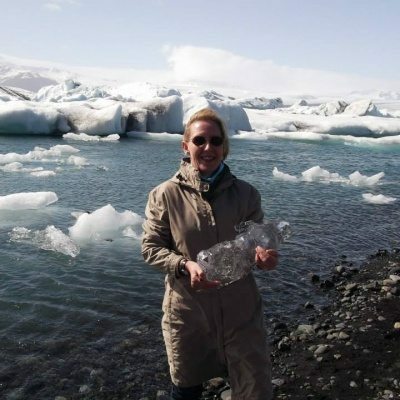 Where to stay around Jökulsárlón? With so much to see it is good to stay over. Many people traveling around Iceland stay in the Höfn, Skaftafell or Kirkjubæjarklaustur areas for a couple of nights. Hotels, guesthouses, farm accommodation, hostels and camping facilities are all available. Hof 1 Adventure Hotel at Hof í Öræfi, between Skeiðarársandur and Breiðamerkursandur is a good option, with comfortable accommodation and a warm a welcome. 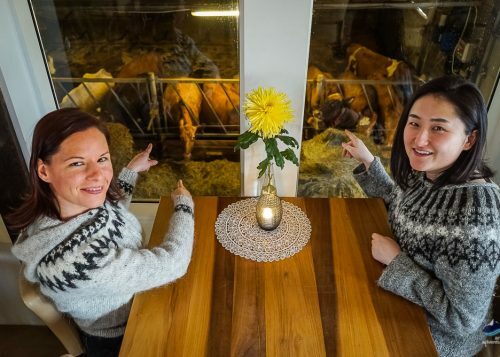 The atmosphere is relaxing with a sauna and hot pot, a restaurant serves breakfast, lunch, and dinner and you will be in a great spot to hunt for the northern lights. The dramatic black Diamond Beach at Jökulsárlón is almost as famous as the Ice Lagoon itself. The beach offers one of the most surreal sights ever seen, a procession blue/white icebergs of all shapes and sizes gliding in silent procession as they go to meet their final destiny in the wild waves of the Atlantic Ocean. Many are washed up on the shore of the Diamond Beach. On a sunny day they shimmer like diamonds against the coal blackness. How large is Jokulsarlon Glacier Lagoon? The lake has quadrupled in size since 1970 and it continues to grow. It now covers an area of 18.2 km2, at 248 m this is the deepest lake in Iceland. They can be small to 30 m high, each one is a unique shape, nature fashions truly original ice sculptures! Their glittering whiteness is shot through with bright jewel blue and greenish hues. Spectacular gray shadows, formed from the ash of volcanic eruptions, slice through a few of them. Some are luminous like diamond jewels, others are more opaque. How is blue ice formed? Glacier Guides are often asked how ice can sometimes be such astonishing shades of brilliant blue. The oldest icebergs originated as pure white snow before being compressed by the weight of the glacier for thousands of years. Sometimes for more than 10,000 years since the last ice age. When ice is heavily compressed the air is pushed out and the surface does not reflect light nearly so well. When this happens light from the sun within the long wave red spectrum is absorbed and reflected back as blue or sometimes blue/green. So the manner in which our eyes are able to perceive the color spectrum plays a part. 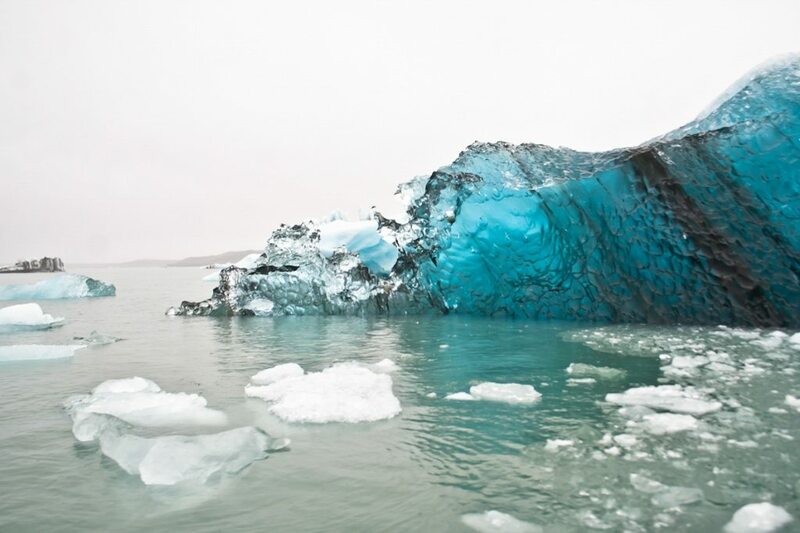 Older icebergs with incredibly striking tones of bright blue or green are composed of heavily compacted ice which also contains a heavy concentration of microorganisms. Rare wholly electric blue icebergs have been described as “blue diamond”. Newer icebergs are white unless they have gray streaks from the ash residues of volcanic eruptions or contain a high level of microorganisms. The glacier lagoon did not exist at all until 1934/35. 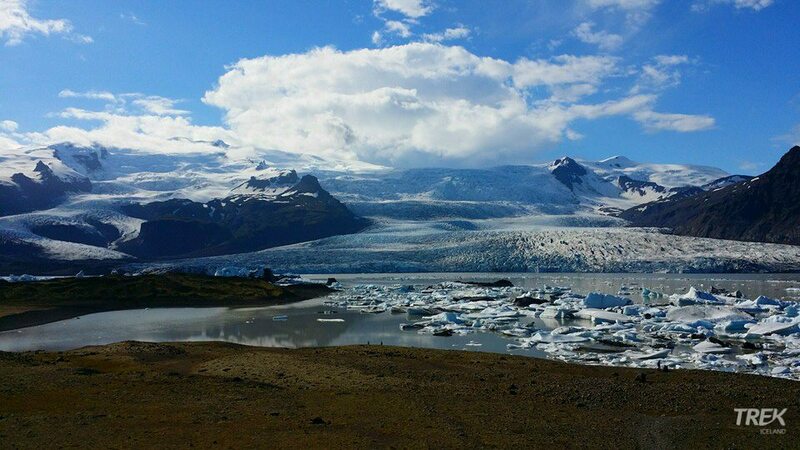 In 870 CE when Iceland was settled the Breiðamerkurjökull glacier only reached to within 21 km of the coast. During the mini ice age of 1600-1900 it advanced 20 km, almost reaching the ocean. Since 1920 warmer temperatures have caused the glacier to retreat rapidly, allowing the lagoon to form. The deepest part of the lake is actually very close to where the snout of the glacier used to be. From 1920 an increasing number of icebergs calved and the lake started to develop around 15 years later. Warmer temperatures over several decades have produced a pattern of accelerating growth. Breiðamerkurjökull is the broad glacier, a major glacial tongue reaching down towards the coast from Vatnajökull. The width of this glacier can be clearly seen from Highway 1, it actually does resemble a big wide icy tongue! Before Breiðamerkurjökull retreated it reached a point close to the highway. Fjallsárlón Lagoon, also known as Fjallajökull Lagoon is right at the southern end of Vatnajökull on the Fjallsajökull glacier tongue, about 11 km to the south of Jökulsárlón. The famous volcano mountain, Öræfajökull, and Iceland´s highest peak, Hvannadalshnjúkur rising to 2,110 m tower above the lagoon, creating a unique and majestic vista. Fjallsárlón lagoon, like Jökulsárlón considered being a periglacial lake. 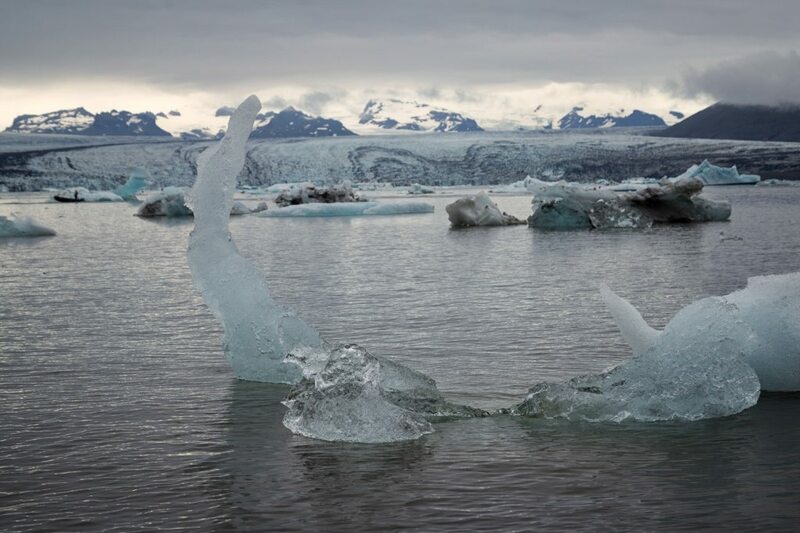 Warmer temperatures have caused the retreat of the Fjallsajökull glacier creating the lagoon the floating icebergs in the lagoon have calved off the Fjallsjökull. The calving process itself is also a factor which accelerates the retreat of the glacier. The surface area of the lagoon is now around 4 km2. A small glacial river flowing from Breiðárlón, a small nearby lagoon then streams down into Fjallsárlón. The Glacier Grand Slam Glacier Hiking and Glacier Lagoon tour is a sparkling jewel in the crown of glacier experiences, the most popular glacier adventure. This tour begins at Skaftafell Booking Center. You head straight out to the glacier. 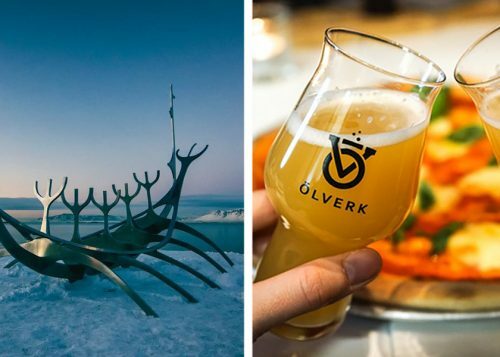 On your way to the spectacular Virkisjökull, a glacier tongue which radiates down, like the icy finger of a great hand, from Vatnajökull your guide will teach you all about this glacial wonderland. At Virkisjökull with crampons strapped on the ice adventure really gets going! You will be shown astonishing glacier features, their formation will be explained to you. 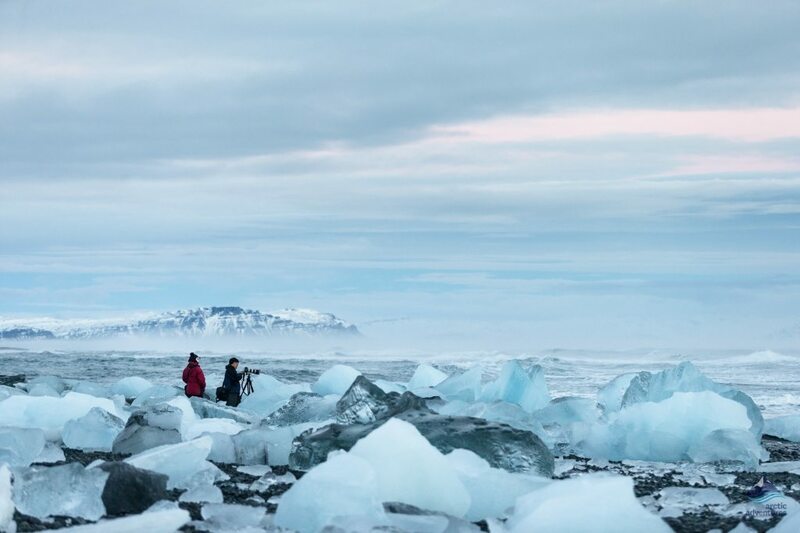 See how ancient ice falls hundreds of meters off the mountain, as it moves in slow motion towards the ocean. This place will leave you gasping in wonderment. The glittering highlight? 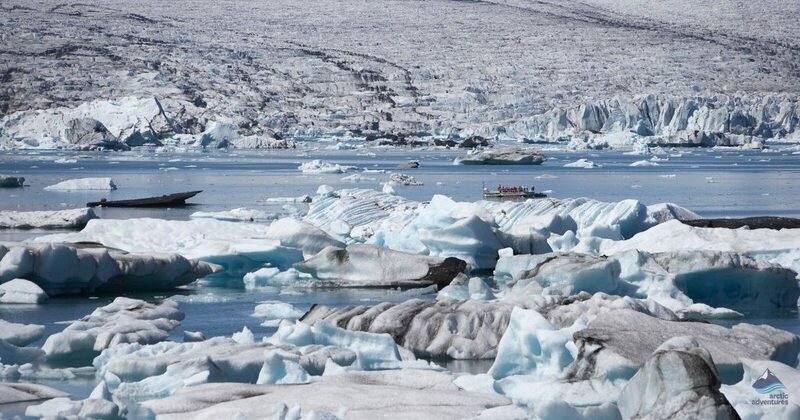 An amphibian boat tour, which will take you between the soaring icebergs of the ice lagoon – a totally mesmerizing and never to be forgotten sight and feeling. You will feel the coldness radiating off these extraordinarily shaped ice forms as they sail close, ancient ice from the last ice age! You guide will explain the formation of Fjalljökull and the lagoon. 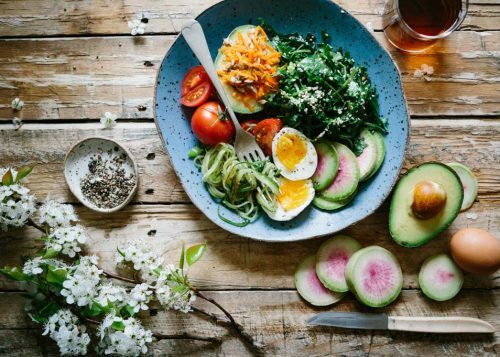 Any questions – just ask away! Have you ever been to Jökulsárlón glacier lagoon?